Wireless Bluetooth headphones are all the rage these days, and with Airpods gaining popularity, everyone is trying to get in on the game. If you don’t want to spend hundreds on Airpods, but you still want quality wireless headphones that are loaded with features, this deal on Soundcore Truly-Wireless Earbuds is right up your alley. For a limited time, enjoy exceptional sound clarity, and up to 14 hours of listening off of a single charge for a great price. 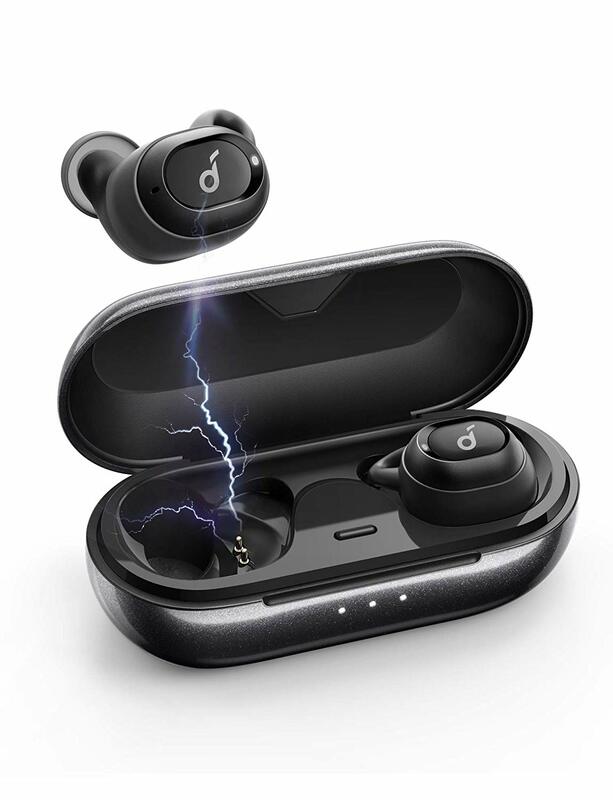 Plus, these earbuds are made by Anker, a premium brand in consumer electronics and charging gear so expect their waterproof IPX5 protection guarantee to actually matter! 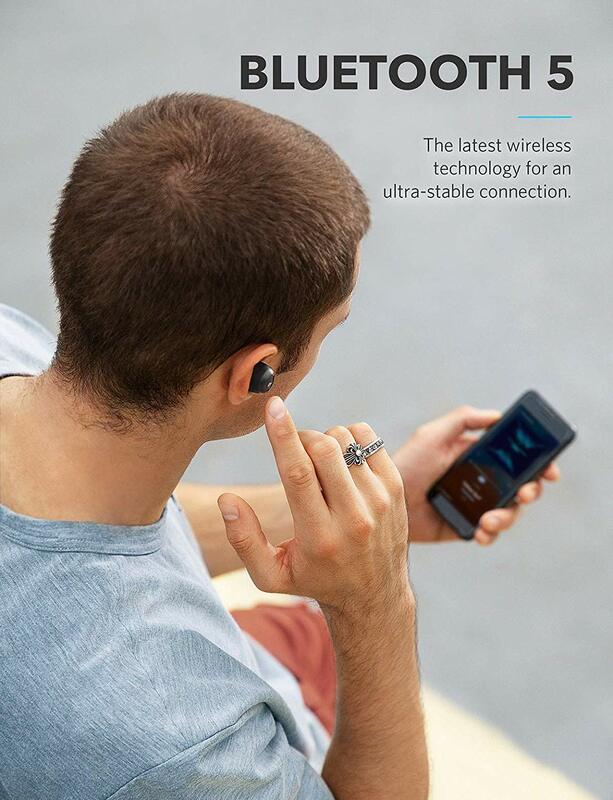 If that sounds cool, you might like the fact that these wireless earbuds can automatically pair to their last paired device on startup, reducing the time you spend trying to get your devices to sync. And best of all, while these earbuds normally retail for a very affordable $60, they are on sale for a limited time for $15 off their normal price, so what are you waiting for?